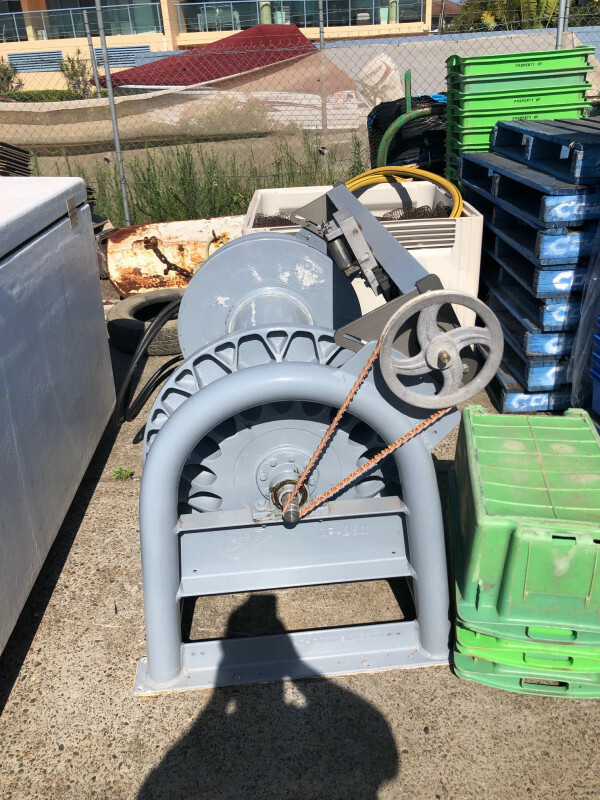 Pelagic long line winch for sale. 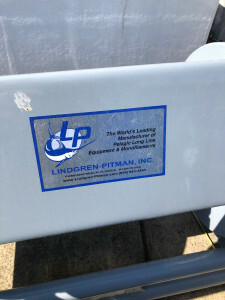 Made by Lindgren-Pitman Inc. Good working order. 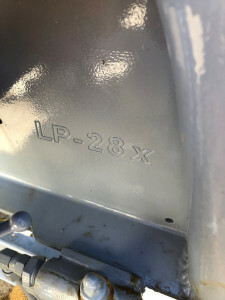 P.O.A. Contact Alan on 02 6592 0777 for more details.